KUALA LUMPUR (May 5): Malaysia and Japan are concluding a currency swap arrangement of up to US$3 billion (about RM13 billion) to contribute to financial market stability and strengthen ties between both nations. 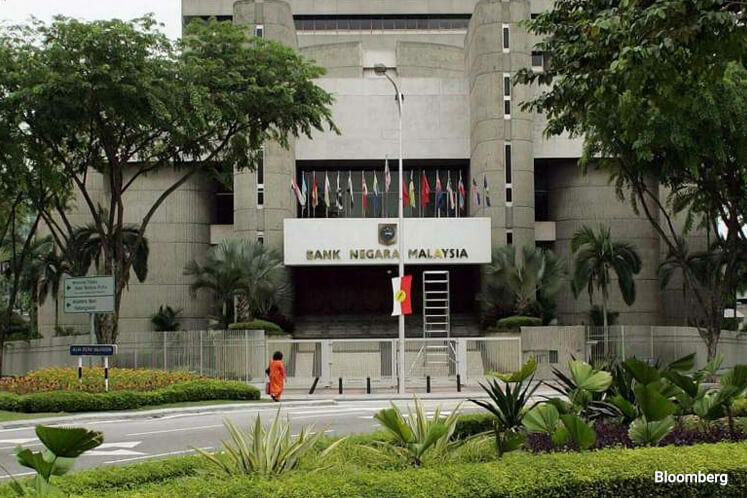 In a joint statement today, Bank Negara Malaysia and Ministry of Finance Japan said Bank Negara and Bank of Japan had signed the agreement-in-principle to conclude the currency swap. Bank of Japan signed the agreement on behalf of Japan's Minister of Finance. "The authorities are currently undertaking the necessary actions to complete their respective domestic approval process. This arrangement features a two-way swap, in which both Japan and Malaysia will, upon request, provide US dollars to each other through currency swaps. "The authorities in Japan and Malaysia look forward to strengthening bilateral cooperation through this arrangement that will contribute to the stability of financial markets. It will further deepen the economic and trade ties between the two countries," Bank Negara and Ministry of Finance Japan said.